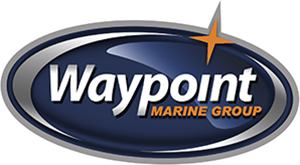 Waypoint Marine Group has a wide selection of ZAR Boats in Seattle and Surroundings regions. We have a record of the best services and repairs. ZAR 65 Suite Boat has some interesting features!